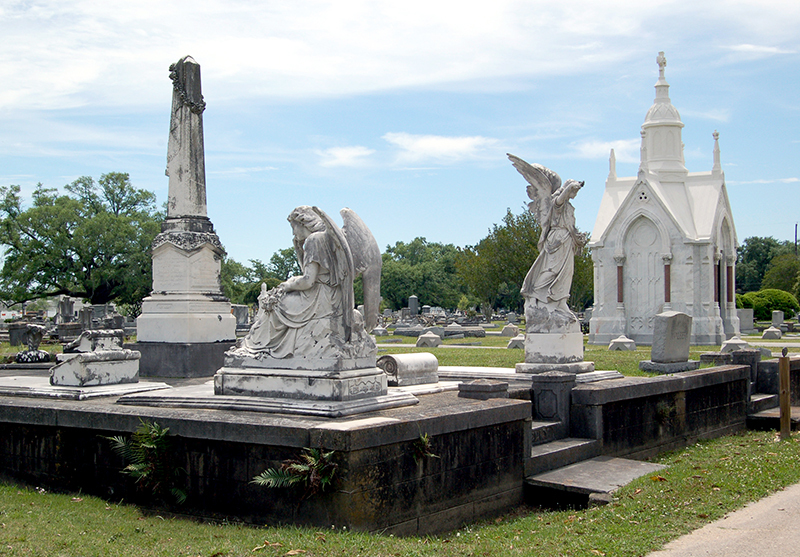 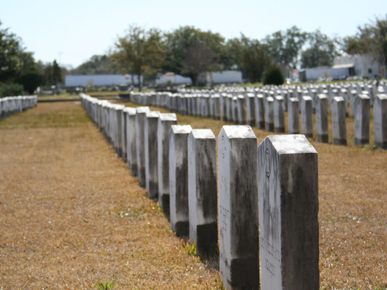 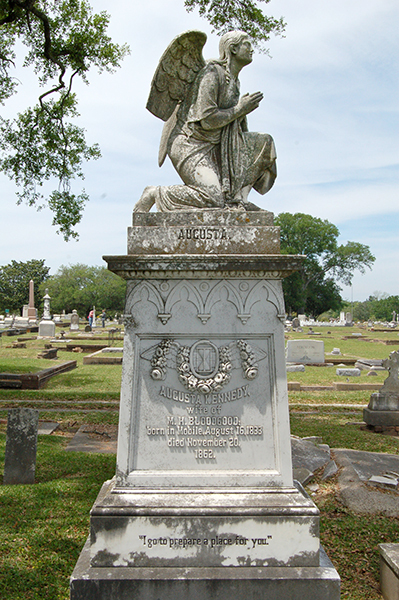 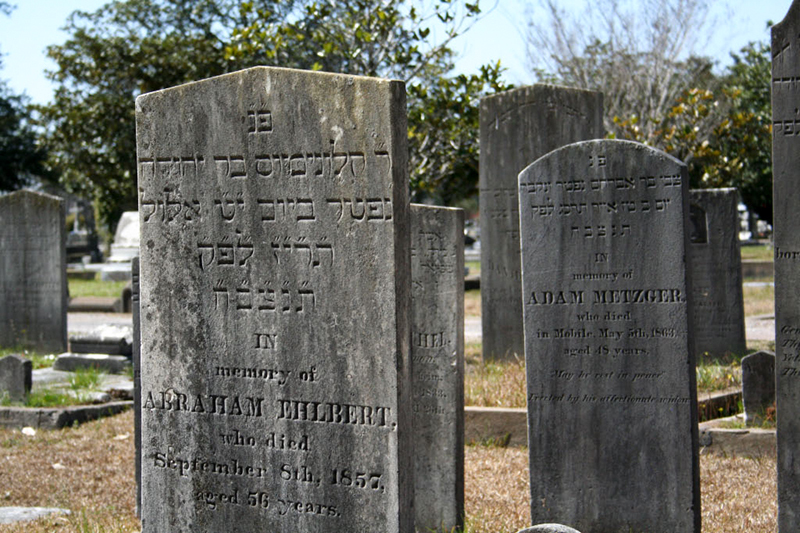 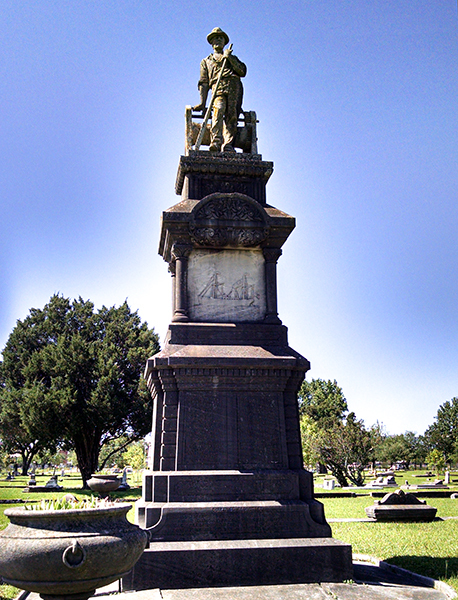 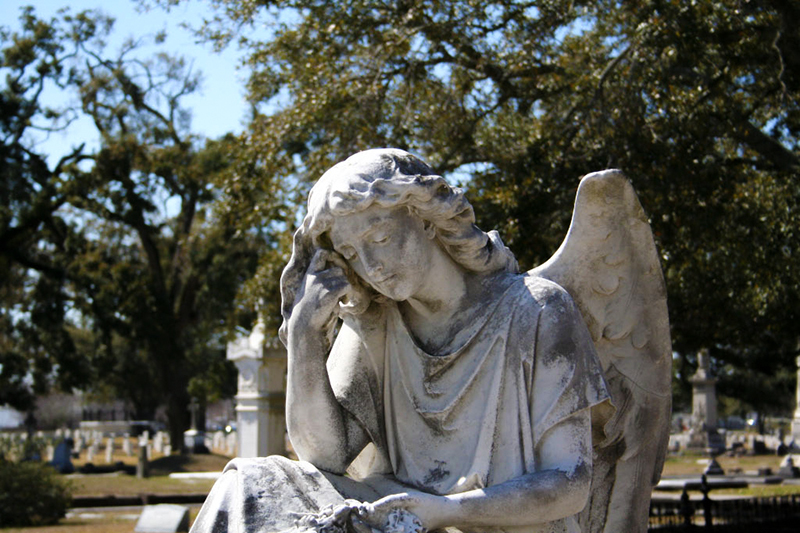 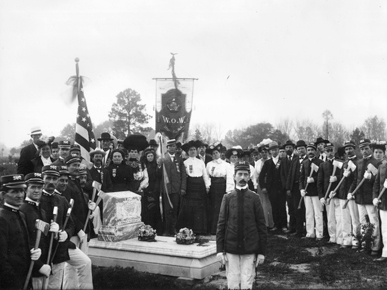 Magnolia Cemetery is the largest and second-oldest historic cemetery in Mobile. 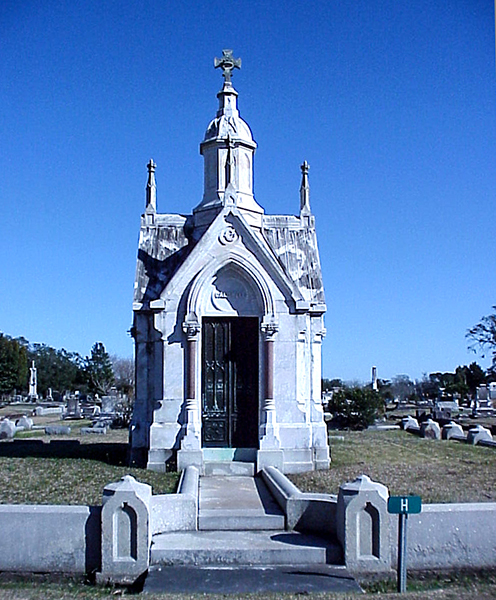 It was established in 1836 after the city's oldest burial site, the Church Street Graveyard, was closed to new burials. 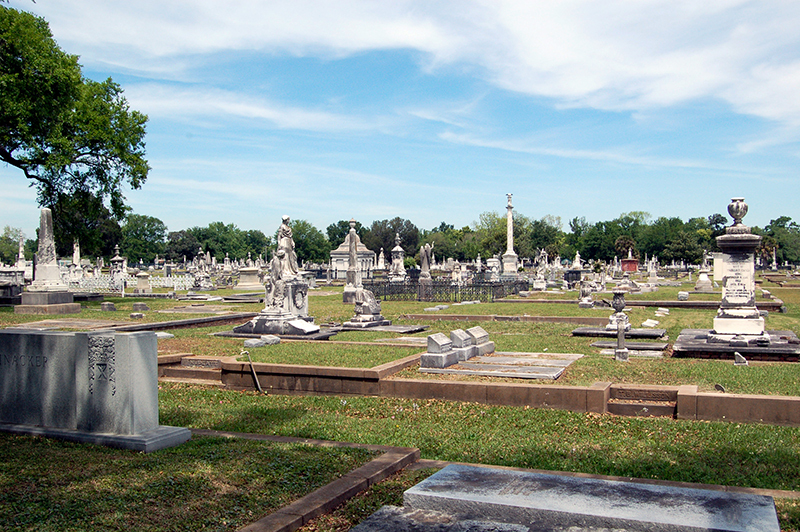 The cemetery covers 120 acres and holds 50,000 burial sites. 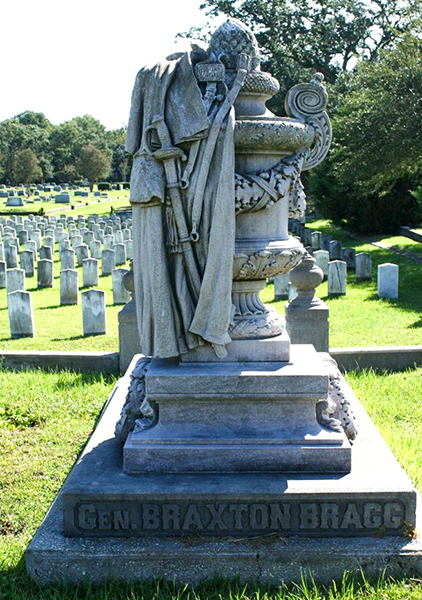 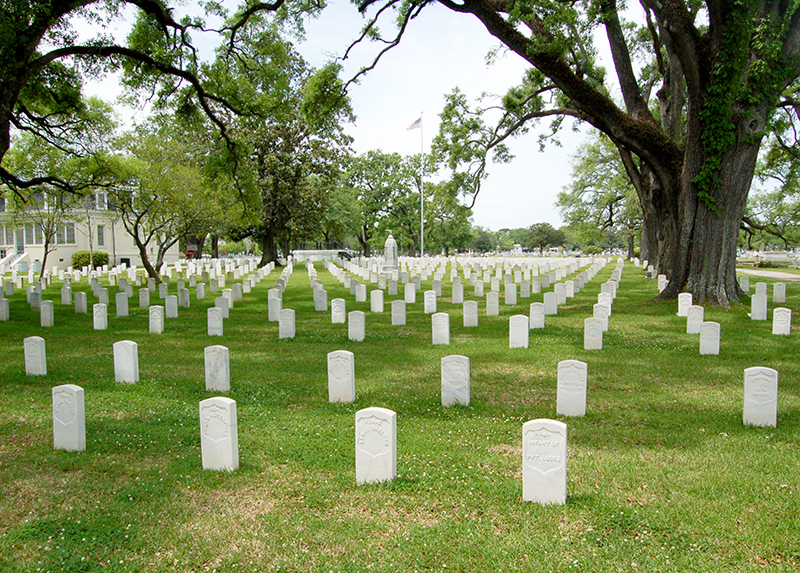 Many and various distinguished Mobilians are buried in Magnolia, and points of interest include the Confederate Rest, established in 1836, which contains 1,100 military memorials; the National Cemetery, established in 1866, containing veterans' graves from as far back as the Civil War; the Jewish Rest, established in 1844; and plots dedicated to specific organizations such as the Woodmen of the World, the Baymen's Benevolent Association, and the Workingmen's Timber and Cotton Benevolent Association.